VIRGIN Trains could vanish from the rail network by the end of the year after its bid to continue operating trains on the West Coast main line was disqualified. Its partner Stagecoach, which owns 49 per cent, has been banned from bidding in three franchise competitions in a row over pensions. 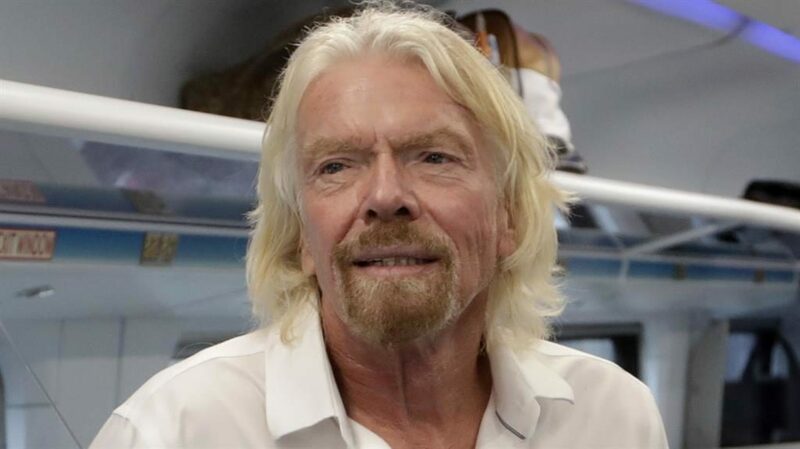 Virgin boss Sir Richard Branson (pictured) said he was ‘devastated’ by the decision by the Department for Transport (DfT), saying his teams had worked to make it ‘one of the best train companies in the UK, if not the world’. The DfT banned Stagecoach from the East Midlands, South Eastern and West Coast Partnership franchise competitions ‘principally in respect of pensions risk’, the company said. Dutch state-owned firm Abellio will take over Stagecoach’s East Midlands franchise in August.